This badge was issued to Robert D. Andrews on 12 Oct 2017. Document a successful client project, in which the badge earner has particpated, in terms of the business opportunity or problem, its solution, the outcome and the lessons learned with particular emphasis on the role performed by the badge earner. 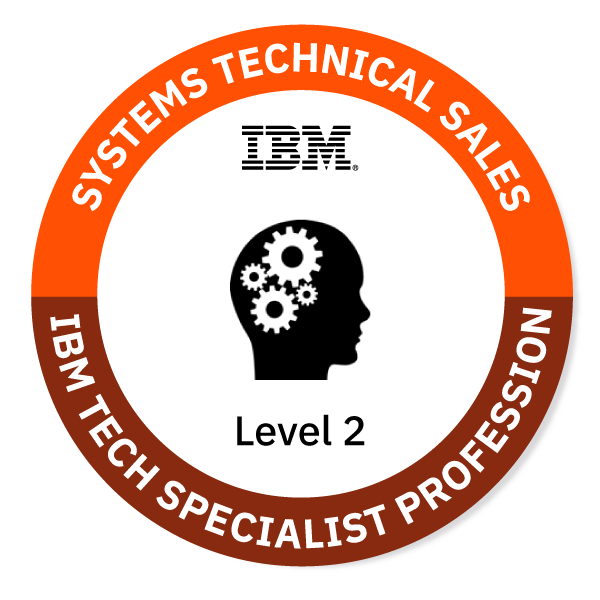 Use the description of the project to provide evidence that badge earner has demonstrated a number of specific technical skills in their area of expertise that are required for an application for certification in the IBM Technical Specialist profession at the Expert Level.